Rifles and shotguns are to be posted here for sale and purchases. 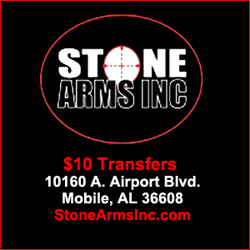 Looking for a firearm or accessory? Post up a topic! Forum for all ammo, reloading, optics, and gear discussions.